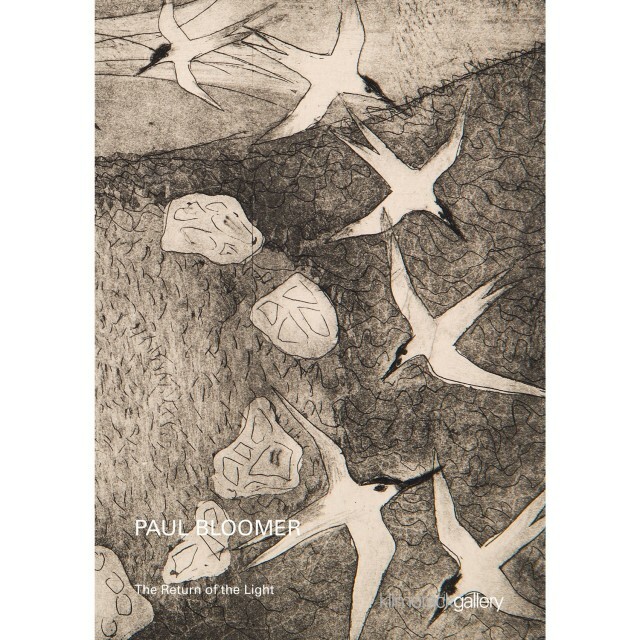 We are very pleased to share with you the first set Paul Bloomers of etchings inspired by great print makers of the past - Rembrandt, Goya and Bruegel, and the world brought to him by the birds in Shetland. This series of eight etchings are inspired by Shetland's 'simmer dim', a time when life in the Islands reverberates with energy. I think they are magical. The next set of etchings will be inspired by the dark Shetland winter.